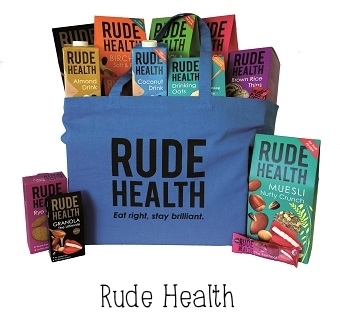 At Rude Health we only use the kind of ingredients you’d have in your own kitchen – nothing artificial, nothing refined. We source our ingredients from fields, orchards and vines – not laboratories. We think food should be made out of food – not thickeners, preservatives, colourings, flavourings and other additives. The proof is in the taste, try it for yourself. When you’ve got food this good inside you, you’ll be up for anything.